The U.S. Cross Country Ski Team announced their coaching and support staff for the 2018-19 season that begins in Ruka Finland with the first FIS World Cup on November 24 & 25. The Season will be highlighted by major events including the Tour de Ski and the World Championships in Seefeld, Austria. 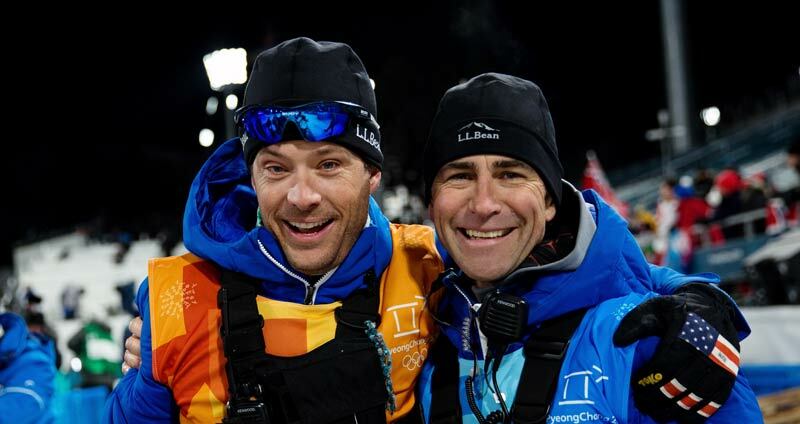 The World Cup coaching staff has been incredibly consistent in the years leading up to Pyeong Chang and now leading into a World Championship year. Chris Grover enters his ninth season as head coach and is joined by veteran coaches Matt Whitcomb and Jason Cork. 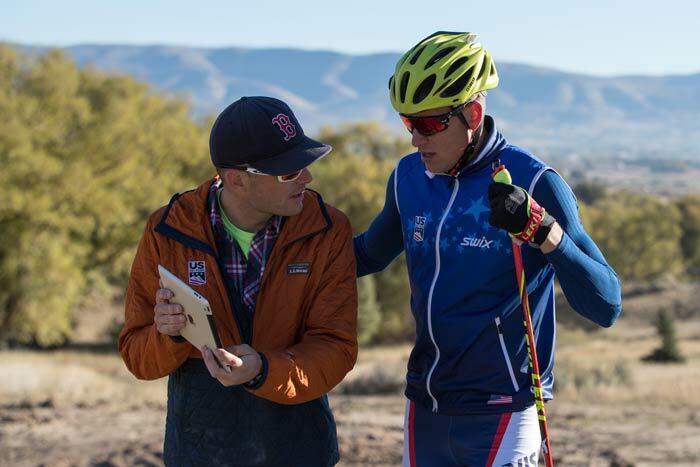 On the development side, Bryan Fish has been promoted to Cross Country Sport Development Manager. This is a new position and will allow Fish to continue as the driving force with the development pipeline and become a larger player in the national cross country scene. He will be supported by new hire Mackenzie St. Onge, a recent Dartmouth Graduate.